These were just some of the observations from Middle Year students on recent field trips. 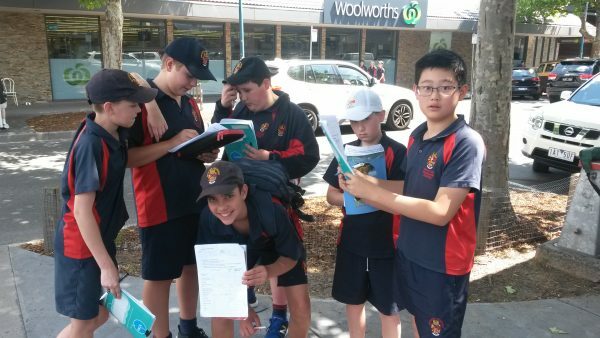 The Year 7s collected data on Church Street as part of their Geography studies to work out why this place is so popular, and the Year 8s ventured into the Melbourne CBD, visiting landmarks such as the MCG, St Paul’s Cathedral and the Shrine of Remembrance, to benefit a range of subjects. 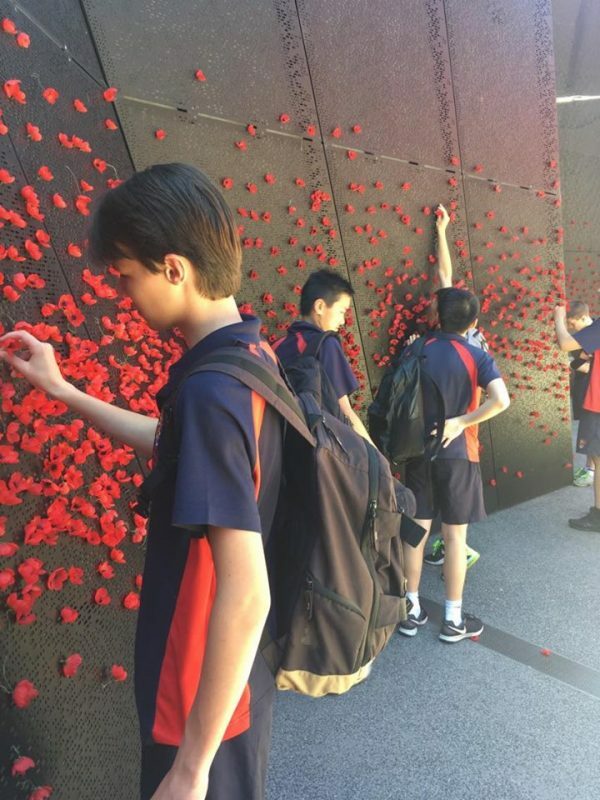 Field trips are wonderful opportunities for students to encounter and explore novel ideas in an authentic setting. The boys ask ‘What? Why? How?’ and are able to gather immediate feedback, which enhances their learning. Research demonstrates that after field trips, students possess more knowledge, have stronger critical-thinking skills, exhibit increased empathy, display higher levels of tolerance and can have a greater interest in the topic under study. 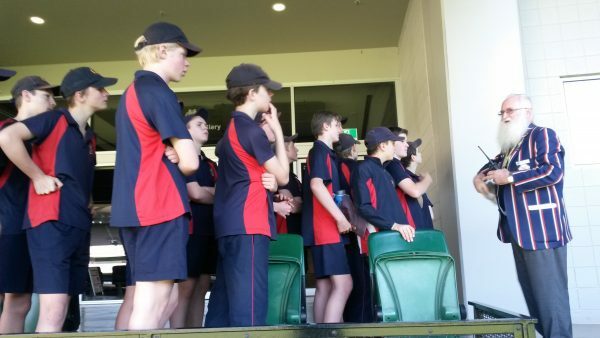 Post-note: A highlight of the MCG visit was a guided tour by Barrie Johns, former BGS teacher. Barrie stunned the boys in the first few seconds of his introduction when he asked whether they belonged to School or Crowther House, and then reeled off some interesting facts about BGS. He encouraged the boys to sing the School Chorus in the change-rooms used only a few weeks ago by the Richmond Football Club.